I’m having fun with the alphabet the past few days. It started off with just writing one post on A. A is for authentic, I thought. Then I figured, why not go for B. After Sheryl Sandberg’s Ban Bossy launch last week, I had to give it a whirl. And then I thought about what got me onto these letters anyway. It was my curiosity that drove me to continue. Could I do this? Take each letter of the alphabet and write something meaningful? Could I connect and make a commitment to go for it? Well, I have. And I might choose to take a break in between letters, but for now this alphabet soup for the soul is driving me to think creatively. Wow, 122 words into this post and I’ve already created 3 things that stand for C.
So there we have it. 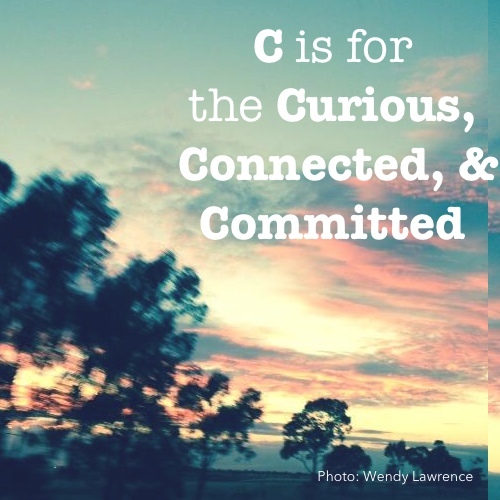 C is for the curious, connected and committed. So curiosity can create engagement, stimulate more curiosity or create antagonism. I’ve always been curious and it can run wild. It’s like anything else though, it has to be moderated. Dial it up or dial it back. 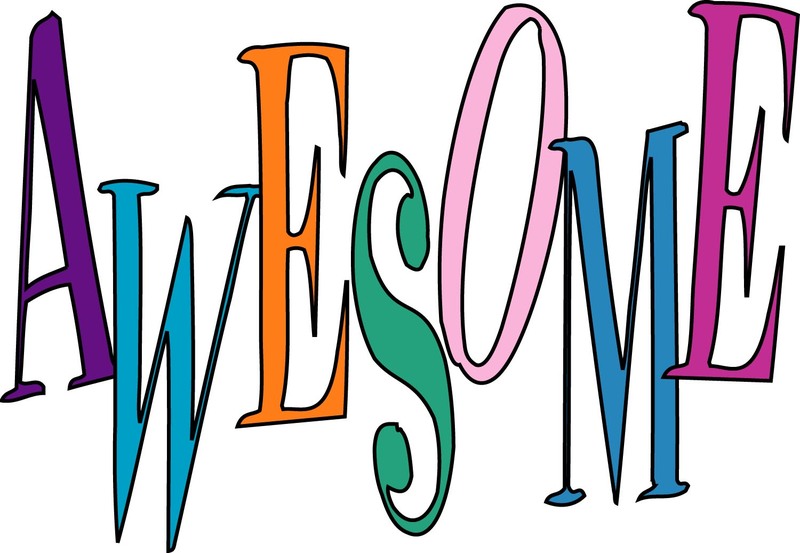 But in the end, showing a genuine appreciation for new information creates opportunity. How? Curiosity is a tool to build connectivity. I brand myself as a super connector. If you’d ask me 17 years ago what that was, I wouldn’t have known. What I did know then is I liked to ask questions, engage and interact. I liked to learn about people, things and the world around me. So my inquisitive nature coupled with my desire to meet people created opportunities for me to connect. I didn’t know it then but it was the start to building a village of people around me. So I stumbled on connectivity. But it started with curiosity. But curiosity and connectivity are nothing without commitment. What does that mean? Well you can ask good questions, connect and meet new people, but then what? You have to act. It doesn’t mean you have to act immediately but it does mean you need to make a commitment to do something with your newfound knowledge. Most of the time when I meet people, the first thing I do is to think about how I can connect my new friend with other connections or ideas. I always found it a compliment to help someone if I could. When you first start connecting with people, it’s not as easy but the more curiosity, connection and commitment you put into it, you become an invaluable resource to others. When you commit, it builds trust and value. In a world so full of disappointment, it really is everything. So how do you put the C’s into action? Curiosity – If you’ve read this far, congratulations. I’ve managed to keep you from getting distracted. You’re showing naturally curiosity already. Flex your brain more and think about ways you can show your affinity to learn new things. Make a list of questions. Shift your conversations from “tell” to “learn”? Power Questions is an excellent book. What other ways have worked for you? Connect – Connecting is about putting that curiosity in action. If you can get some good questions framed, the next part can be tricky…especially for those of you who have a hard time speaking up or reaching out to people. Start small and stay small. Connecting is NOT about being in a room with numbers. It’s about one to one engagement and creating a unique spark. Those are the moments we remember. Dale Carnegie’s How to Win Friends and Gain Influence is another one of my favorite resources. Commitment – Begin with the end in mind. Before you show curiosity and connect, what do you want this to yield? What’s in it for you and what’s in it for them? Sometimes I know what the commitment might look like and at other times I may not. It’s always good though to walk into any conversation with what “good looks like” for both sides. And like I said, you don’t have to have that answer. It’s just good to think about the next steps and get your mind to practice curiosity. When I was feverishly writing about today’s letter, something really awesome happened. I had posted a few times on a thread on Facebook about gratitude. A total stranger reached out to connect. Aside from spam and the other crazy requests I’ve received before, if someone shows the curiosity to connect with me, I show the courtesy of the same. (This hasn’t always worked out – another post, another day.) My new curious friend and I spent at least 30 minutes private messaging about all the things we had in common. Lisa not only works in behavioral workplace safety but does public speaking, is a fitness nut and loves to help people. How’s that for curious, connected and committed? 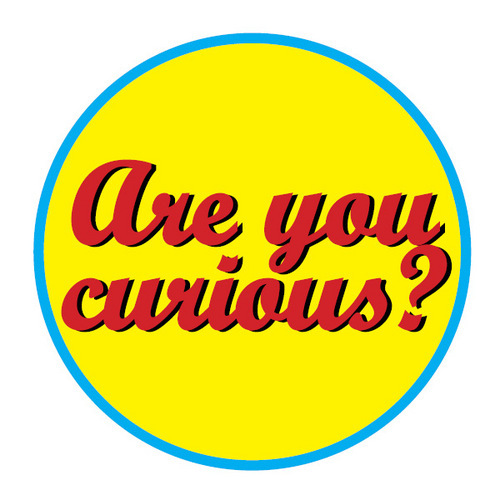 What are you doing to show your curiosity? How are you using that to connect with others and to other ideas? What are you committing to do as a result? Tomorrow’s post will be with remarkable woman, Candice Landry who will take on the letter D for different. If you have a letter topic you’d like me to cover, curious minds encourage you to connect and let me know!